A POEM TO WHICH I CAN RELATE & I FEEL MANY OF YOU CAN TO. Or is it.....I'm just getting Old? Army 2020 is the transformation of the British Army for the 2020s and beyond, in response to the strategic challenges it is likely to face in the future. This future Army will, for the first time, fully integrate Regulars and Reserves within a whole force, consisting of some 82,000 Regular personnel and 30,000 trained Reserves – i.e. an integrated Army of around 112,000. Reaction Force. The Reaction Force will provide a force that will undertake short notice contingency tasks and provide the Army’s conventional deterrence for Defence. It will be trained and equipped to undertake the full spectrum of intervention tasks and will provide the initial basis for any future lengthy operation. Adaptable Force. The Adaptable Force will be used for a wide range of tasks, including providing headquarters and units for lengthy operations, standing commitments (e.g. Cyprus and the Falkland Islands), overseas Defence Engagement (working with partner nations) and UK civil engagement. Force Troops. Supporting the Reaction Force and Adaptable Force will be specialist Force Troops, which will provide a wide range of capabilities from a centralised pool of Regular and Reserve resources, such as artillery, logistics, military intelligence and signals. 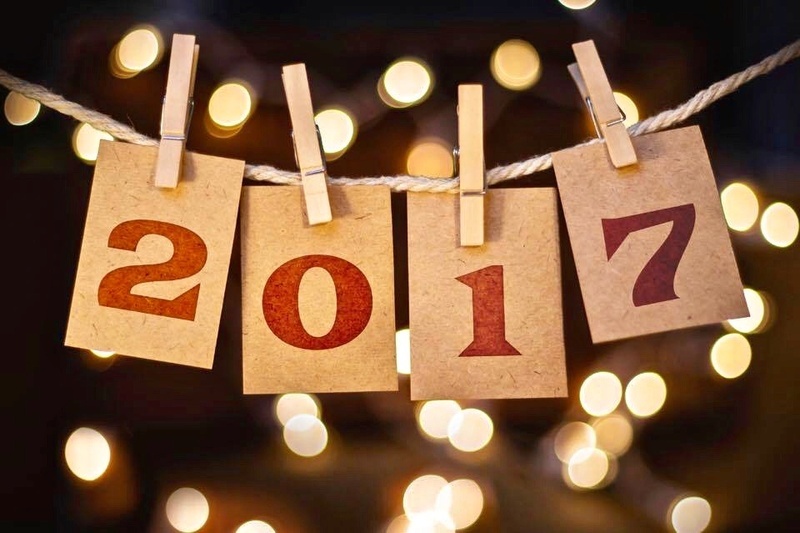 Wishing you all A Very Happy end of year today and hope you all have a good 2017. Thank you ... and the same to you all. A very happy, peaceful and prosperous 2017 to you all. UK forces have taken command of NATO’s Response Force and its flagship Very High Readiness Joint Task Force. Defence Minister Earl Howe witnessed the handover of the NATO Very High Readiness Joint Task Force at an official ceremony at Imjin Barracks, Gloucester. Crown Copyright. UK forces have taken command of NATO’s Response Force’s Land Component and its flagship Very High Readiness Joint Task Force (VJTF), committing thousands of troops to be on standby and ready to deploy within days. Defence Minister Earl Howe witnessed the handover to the UK’s Allied Rapid Reaction Corps (ARRC) at an official ceremony at its headquarters at Imjin Barracks, Gloucester. This includes the VJTF, a force that comprises of 3,000 British troops standing ready, supported by NATO allies, to respond to any threat to the alliance. As the UK takes over from Spain, the 20th Armoured Brigade will lead VJTF with the 1st Battalion The Princess of Wales’s Royal Regiment, the 1st Battalion Grenadier Guards, 26 Regiment Royal Artillery, 35 Engineer Regiment and 1 Logistic Support Regiment also contributing troops. The US, Denmark, Spain, Norway and Poland will support the UK brigade, adding capabilities such as armoured infantry companies, aviation and mechanised infantry. Further projecting our global influence, the Royal Air Force has also taken the lead in the air component of the NATO Response Force. With the Alliance’s second biggest and rising Defence budget, Britain is at the heart of NATO. In heading up the VJTF, the UK is taking another leading position in NATO and is sending a clear message that Britain is stepping up to our global defence commitments. The UK’s Armed Forces stand ready, at a moment’s notice, to defend our allies and protect the British national interest. Leading the NATO Very High Readiness Joint Task Force is the first of a stream of activity which will see the UK stepping up its leading role in NATO. Witnessing today’s handover, it’s clear to see that our forces are ready to take the lead in the NATO alliance, one of the most important guarantors of British security. The UK will also deliver one of four battalions to NATO’s enhanced Forward Presence in the Baltic States and Poland, with a battalion being sent to Estonia from early 2017 and a company deployed to Poland. In October, the Defence Secretary announced that the UK would commit RAF Typhoon aircraft to the NATO Southern Air Policing mission, offering reassurance to the Black Sea allies. Deployed from RAF Coningsby, the Typhoons will be based at Mihail Kogălniceanu Airbase, Romania for three months in summer 2017. Backed by a £178 billion equipment plan and defence budget rising in real terms for the rest of this parliament, the UK has the second biggest defensive budget in NATO and is one of five countries meeting the NATO 2% spending target. Let us hope that the British Troops comprising the NATO Very High Readiness Joint Task Force are in years to come, treated with more respect than their counterparts of the Cold War era. You remember them 'the expendables'.